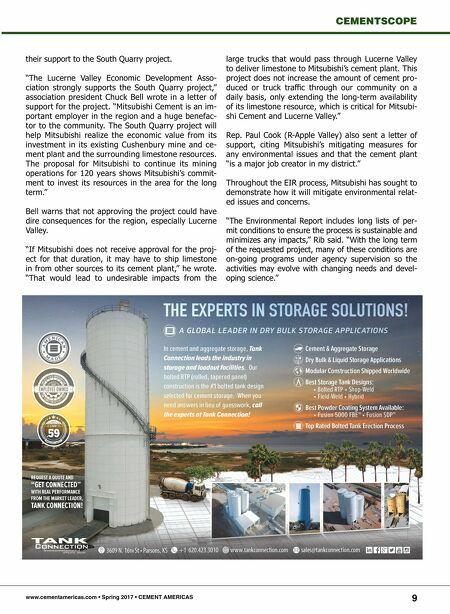 WELCOME TO THE MMI RESOURCE CENTER RESOURCES.MINING-MEDIA.COM Free case studies, white papers, presentations, business forecasts, and more. All designed to help you do business better. 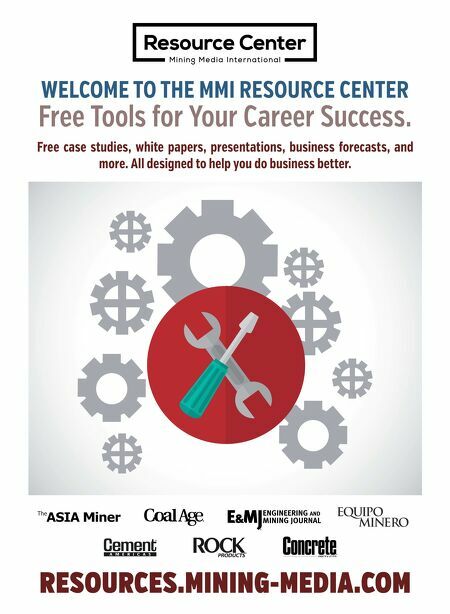 Free Tools for Your Career Success.